Members of the Church of Jesus Christ of Latter-day Saints choose to abstain from all forms of alcohol, but that doesn’t mean you can’t enjoy sparkly, fun drinks this New Year’s Eve. Check out these ten amazing recipes for completely non-alcoholic drinks that are sure to liven up any party. 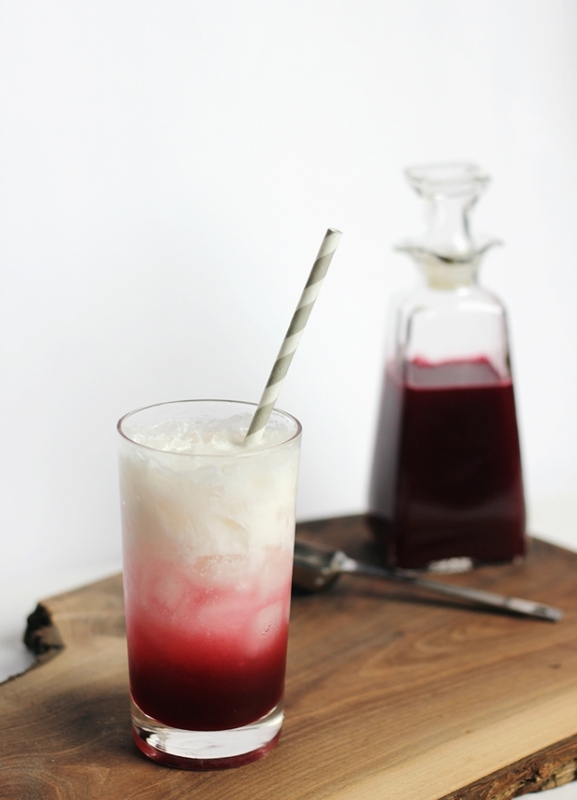 Italian Cream Soda: Versatile and delicious, Italian Cream Soda is simple to make. All you need is sparkling mineral water, heavy cream, and flavored syrup. 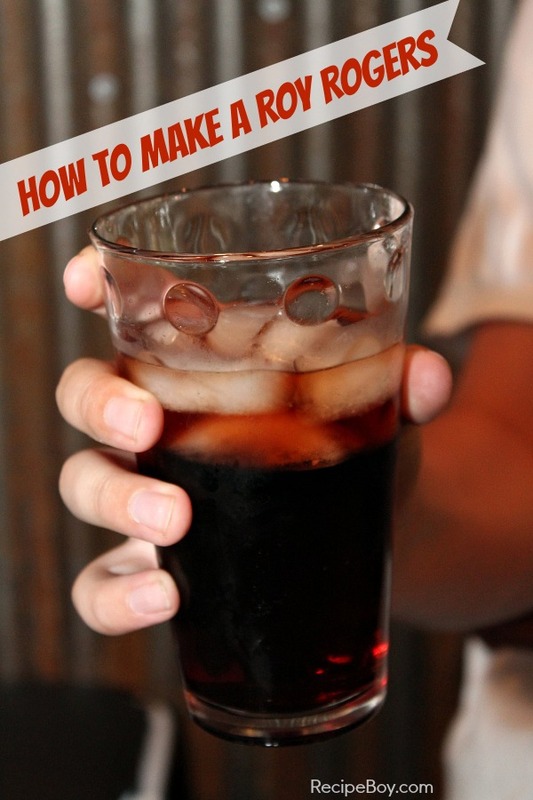 You can make your own flavor syrup or buy a popular brand such as Toranis. Ombré Grapefruit Mocktail: This beautiful drink isn’t hard to make, but it will definitely make a big impact on your quests. You get the ombré effect because of the different densities of the ingredients. A hint of colored sugar finishes it off! 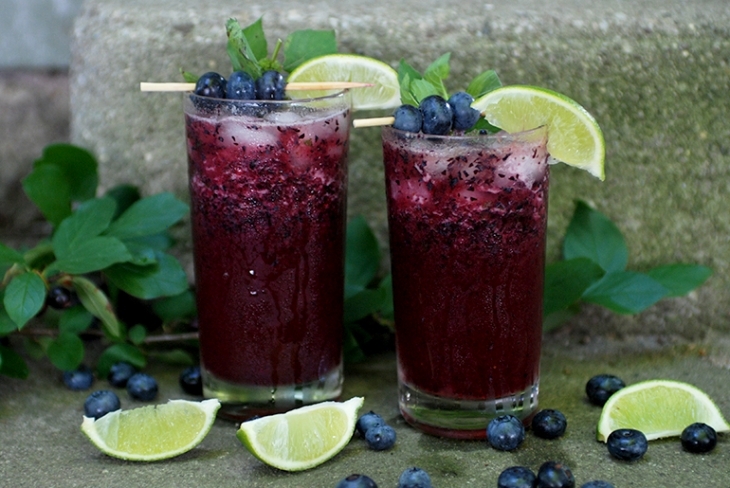 Blueberry Mojito Mocktails: Refreshing and clean, blueberries, mint, and limes are the stars of this non-alcoholic mojito. You can especially get creative with the garnishes. Roy Rogers: Roy Rogers was a famous American singer and cowboy actor. The drink names after him is so simple to make, with just Coke and grenadine syrup. Virgin Orange Strawberry Mimosa: This recipe take a bit more work and time, but the flavor is well worth it. Made from strawberries and orange juice, it is perfect for fruit lovers. 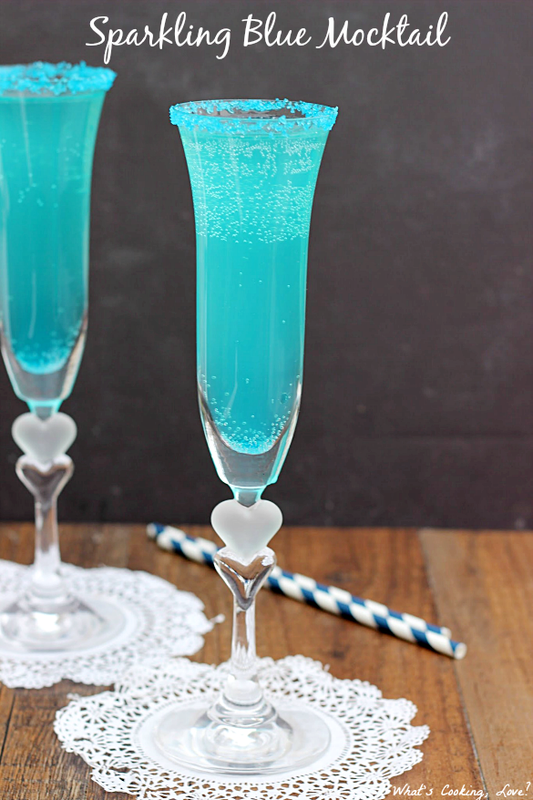 Sparkling Blue Mocktail: The fun blue color of this mocktail is great for kids and adults alike. 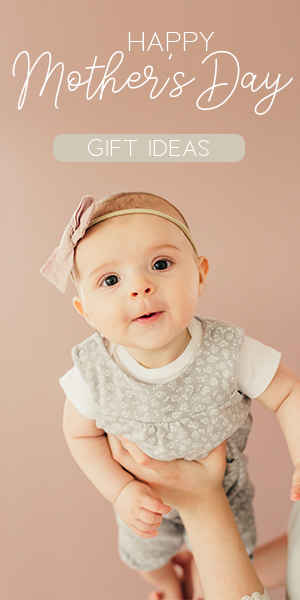 It is especially great if you’ve got some Frozen fans in your household. Virgin Frozen Margaritas: If you can stand a bit of cold on your New Year’s Eve, try this great alcohol-free version of a frozen margarita. 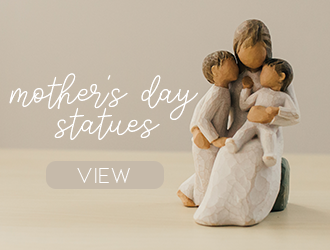 It comes together in just minutes! 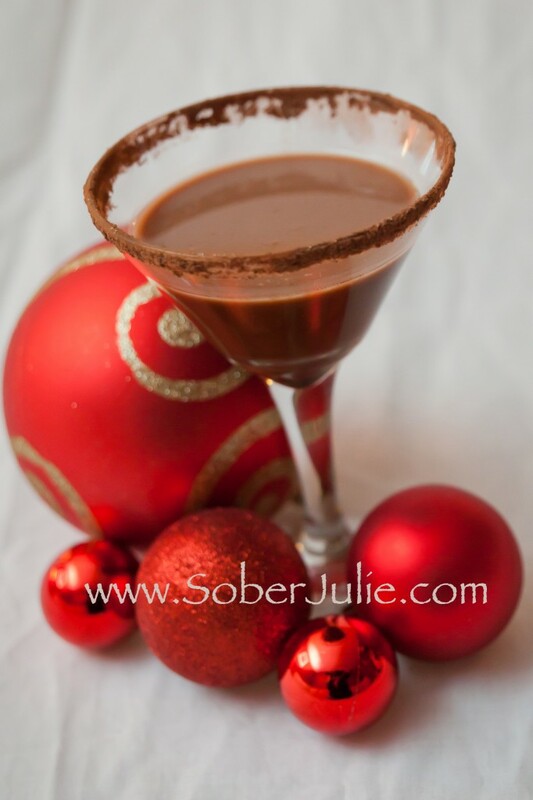 Cocoa Mock-Tini: This recipe is perfect for anyone with a sweet tooth! The best way to describe it: a cross between hot chocolate and a martini. 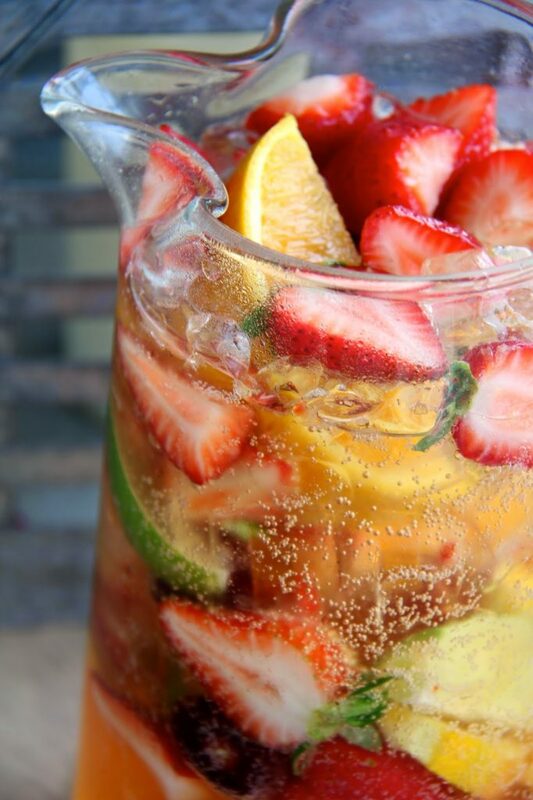 Non-Alcoholic Sangria: Sangria is a beverage from Spain and consists of lots of chopped fruit and some steeping hours. This non-alcoholic version takes less time and is still full of life. 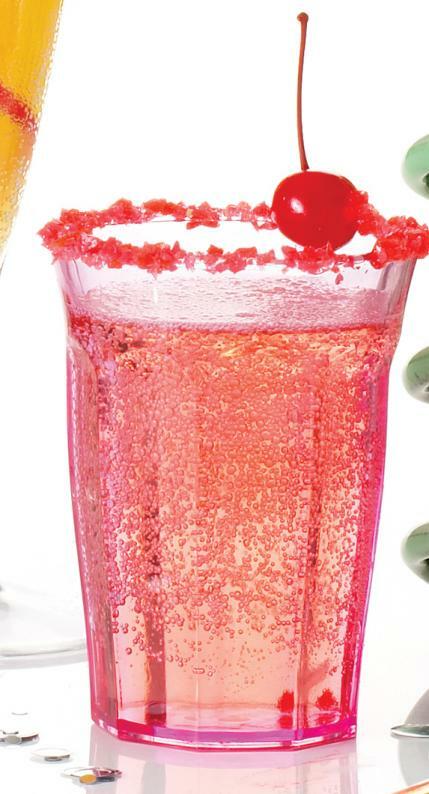 Shirley Temple: Shirley Temples are named after the famous actress and is super easy to make. All you need is your favorite clear soda and grenadine syrup. Pink Pop Rocks act as an easy garnish.